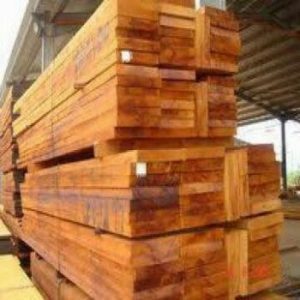 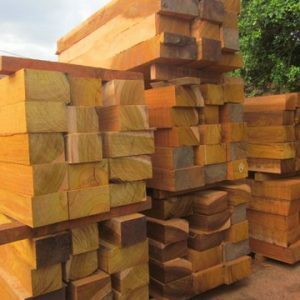 Cameroon Timber Export is a renowned supplier of African sawn timber that is produced in the company-owned forest plantation. 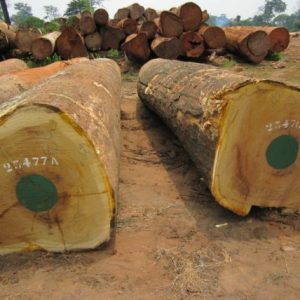 Our local facilities based in Douala, Cameroon house several acres of rainforests along with resources to process the wood in the export-ready form. 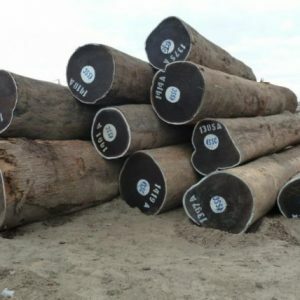 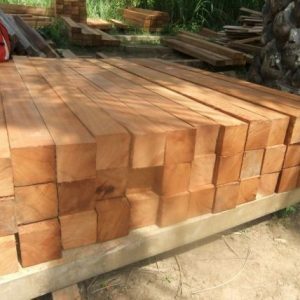 Whether you need finished or unfinished African Timber, we are the best options in Cameroon. 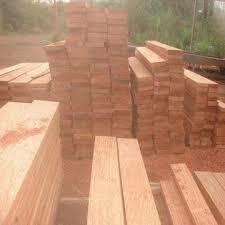 Presently, we are exporting our sawn timber to a number of countries in Malaysia, Europe, and the Middle East. 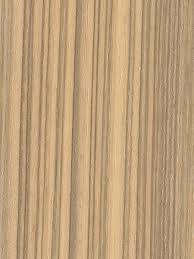 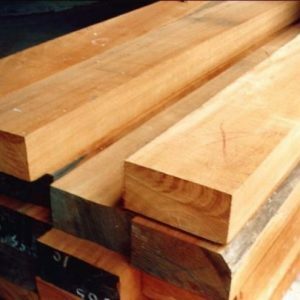 Sawn Timber is the processed wood that is supplied in both finished and unfinished form by us. 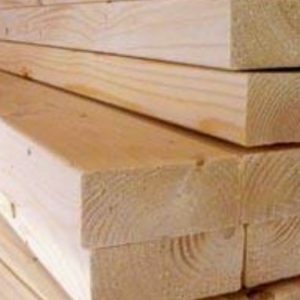 Whether you want timber for home construction or for any other purpose, we can help you get the right wood. 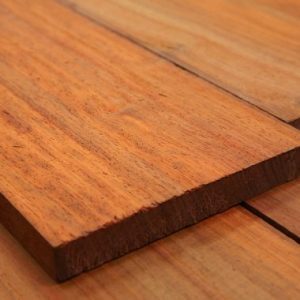 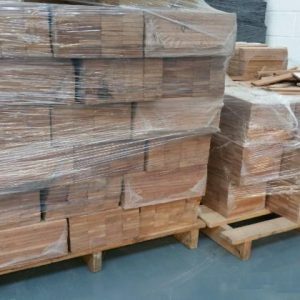 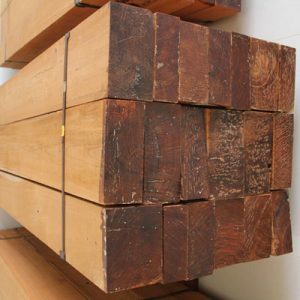 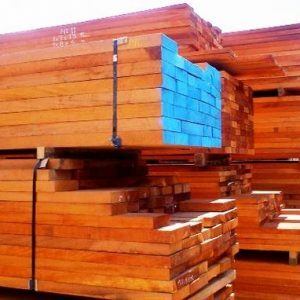 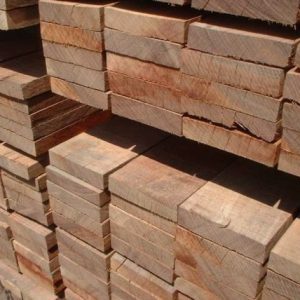 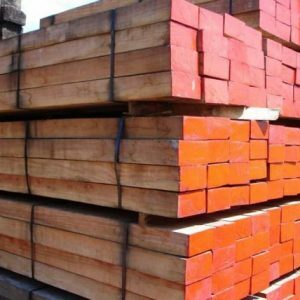 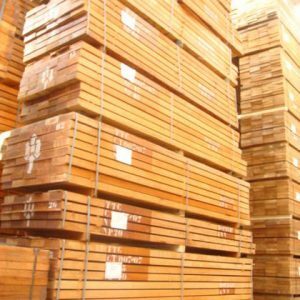 Our sawn timbers are available in many sizes and in a diverse variety of wood species suitable for different kind of wood projects. 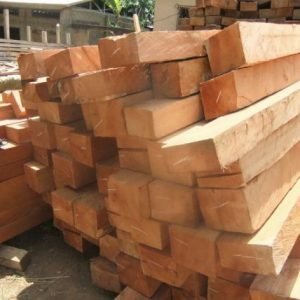 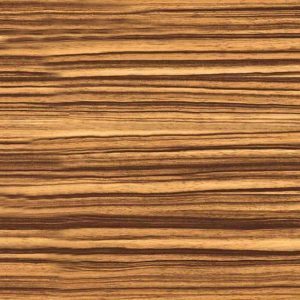 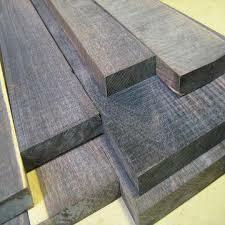 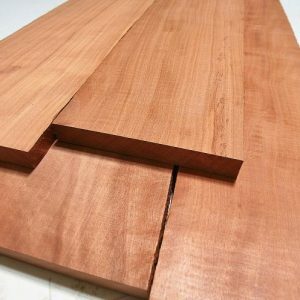 Some examples include Afromosia Sawn Timber, Azobe, Bilinga Sawn Timber, Bubinga, Doussie Sawn Timber, Ebony (Black Ebony), Ekop-beli, and Iroko Sawn Timber.